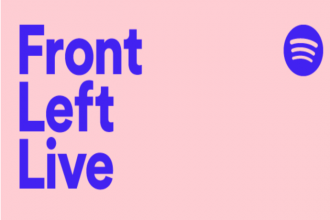 In massive live music news, Spotify has announced its first-ever Australian concert which is open to the public — ‘Front Left Live’. The ‘Front Left Live’ playlist event is based on Spotify’s popular playlist ‘Front Left’, which celebrates “the best left-of-centre new music” and is also the streaming giant’s first live playlist event in the Southern Hemisphere, after booking private birthday parties and fan events in the past. Thandi Phoenix is an incredibly talented Sydney artist and honestly, we’ve been waiting for the rest of Australia to notice. 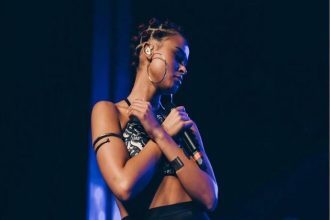 Last weekend, she caught the attention of punters, fans and critics alike at BIG SOUND by emerging as one of the country’s new talents to watch. This week, she released the visuals to an acoustic version of her new single, ‘Standing Too Close’ where we see Phoenix play the single in its entirety on the piano, while also showcasing her incredible vocal range.